At the latest PAX East, studio ArtPlay recently showed off quite a bit of progress for their upcoming Bloodstained: Ritual of the Night. In the footage a new area of the game ‘The Tower of the Twin Dragons’ (as seen in the gameplay below) as well as showcasing much of the game’s mechanics. 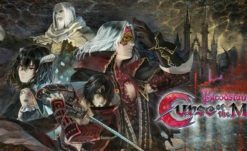 For the unfamiliar, Bloodstained is a side-scrolling horror action game, acting as a spiritual successor to the Castlevania series which is exemplified through the game’s development staff. The game is spearheaded by several veteran developers from the Castlevania series such as creative producer and writer Koji Igarashi, as well as Michiru Yamane a composer known for her work on the series. 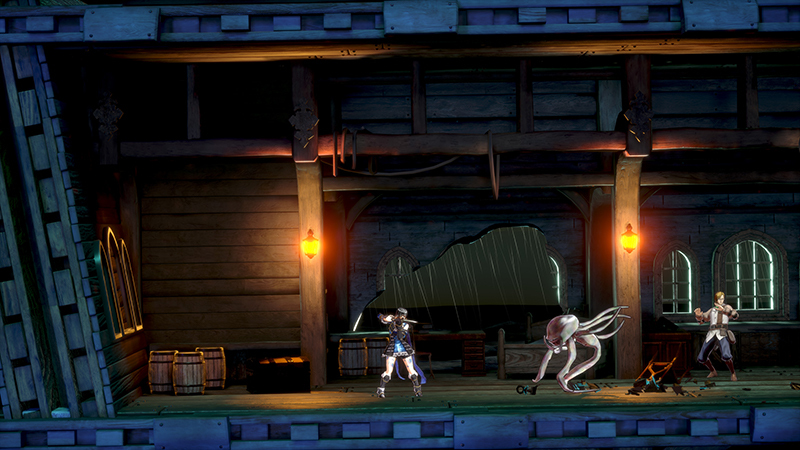 Featuring a mix of 3D graphics and environments in conjunction with 2D gameplay, Igarashi claims that the game world will double that of Castlevania: Symphony of the Night. 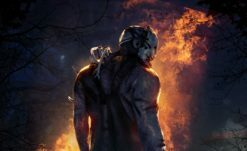 Additional game modes such as Boss Rush, Speedrun, Roguelike, and Nightmare are also promised. 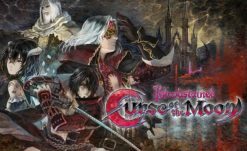 I’ve yet to play a Castlevania game (it’s on my backlog, I’ll get to it eventually, but to somewhat of an outsider the game seems to be shaping up pretty nicely and I can certainly see the potential in the project. Bloodstained: Ritual of the Night will be released on the Xbox One, PlayStation 4, Nintendo Switch, and PC. You can view the gallery of screenshots as well as the gameplay below. If you’re itching for some side-scrolling action, you can check out the 8-bit companion game, Bloodstained: Curse of the Moon.